> Founded 1962. 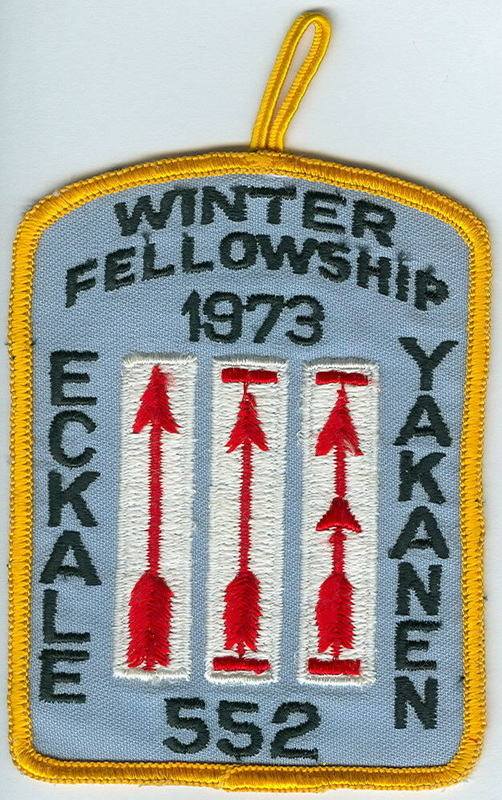 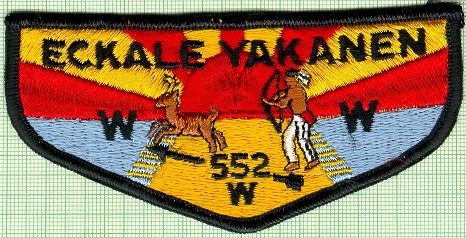 Split in 1968, with the creation of Osceola Lodge 564 (Southwest Florida Council). 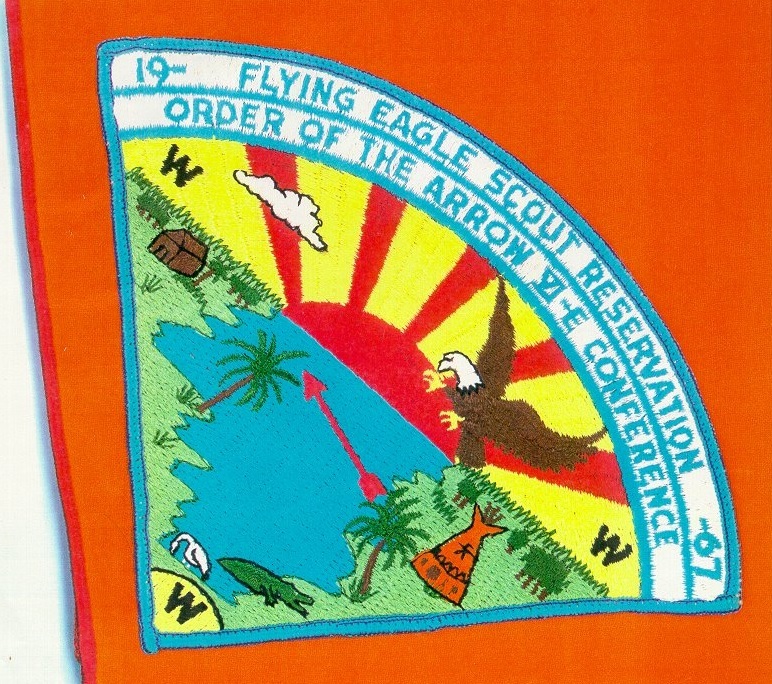 Merged 1994 into Osceola Lodge 564 (Southwest Florida Council). 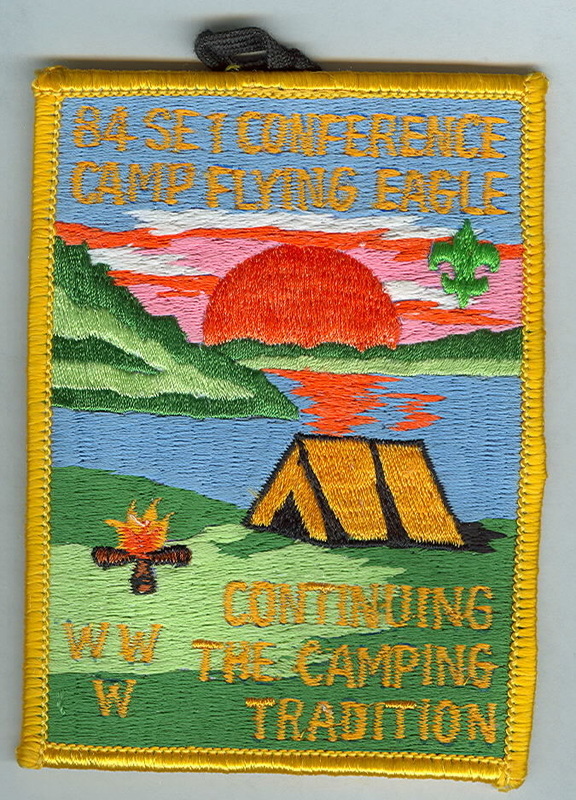 > Activities held at Flying Eagle Scout Reservation (near Bradenton). 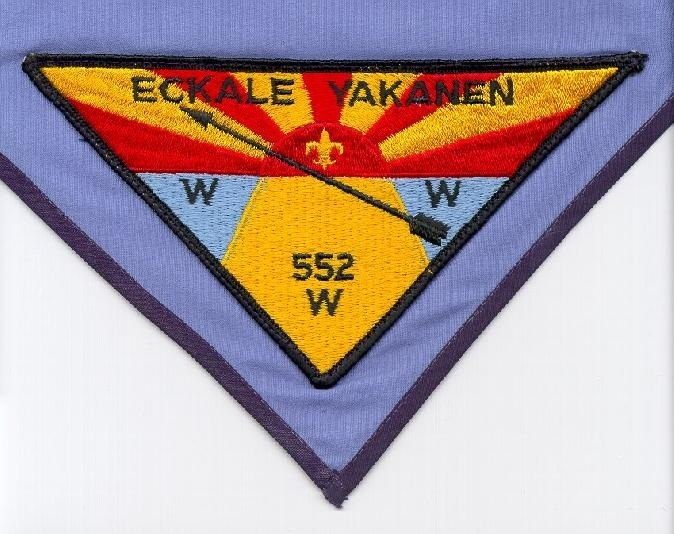 552-S-6 GMY arrow; "Quest For The Golden Arrow"
552-S-8a RED border; Brotherhood and Vigil; 1mm line on horizon. 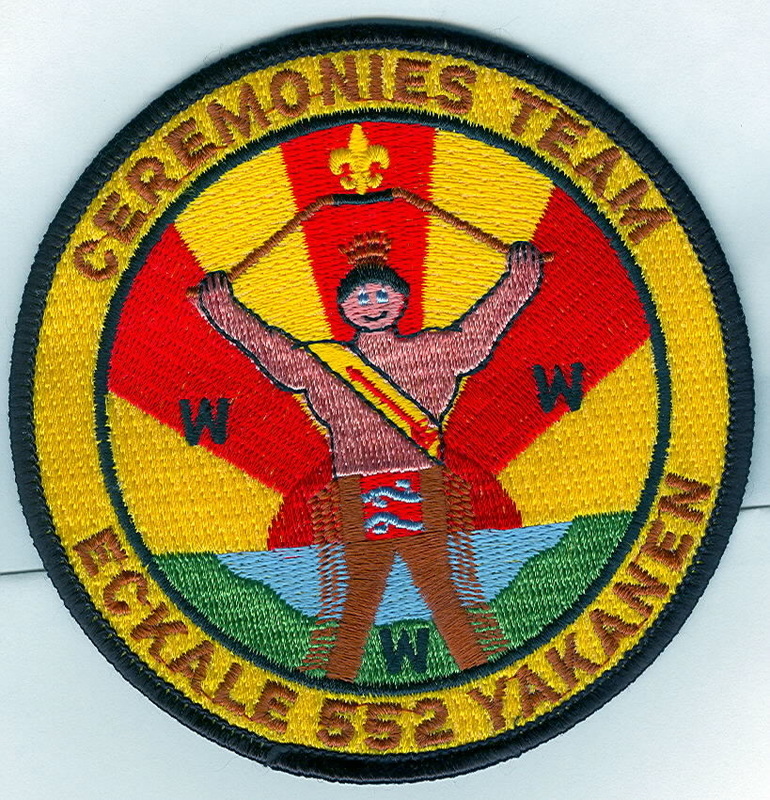 552-S-8b RED border; Brotherhood and Vigil; 2mm line on horizon. 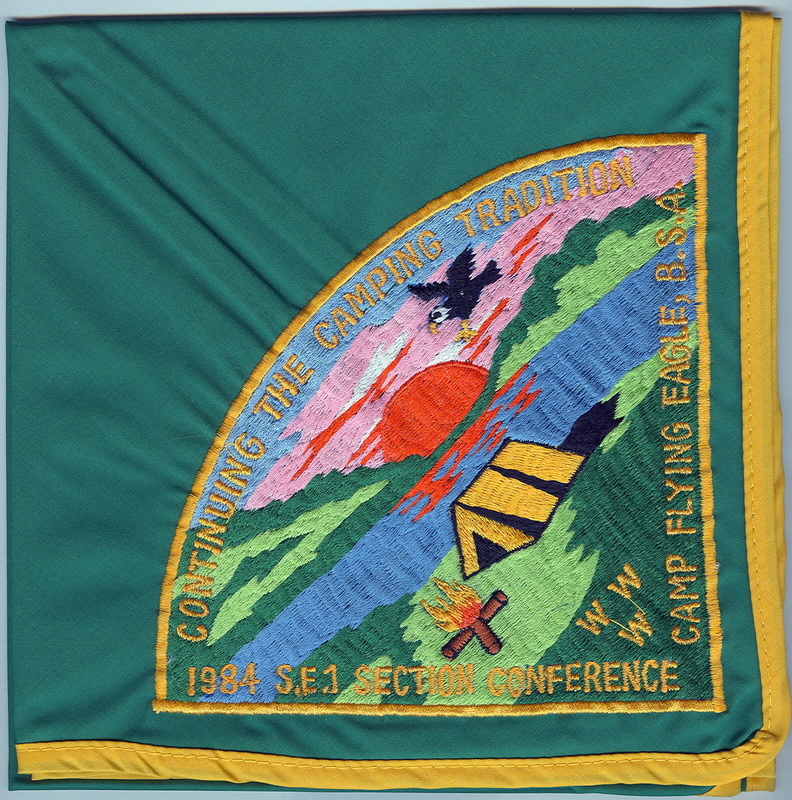 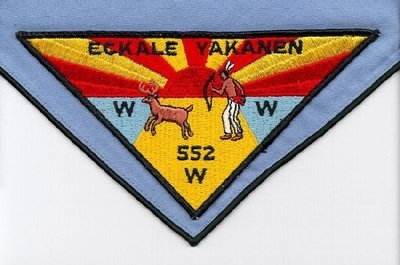 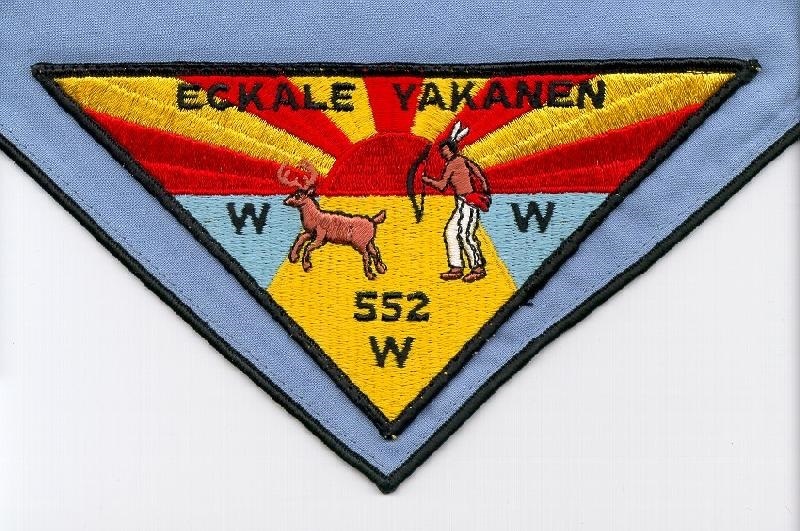 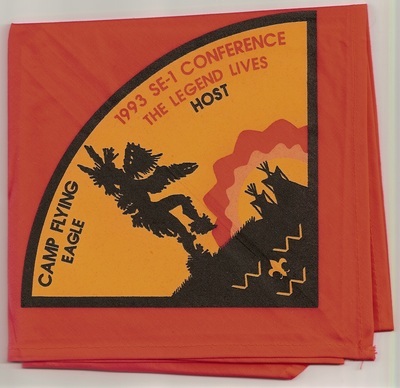 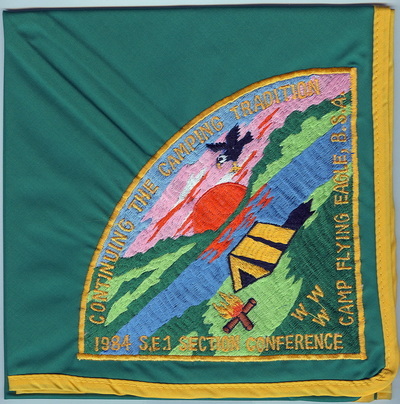 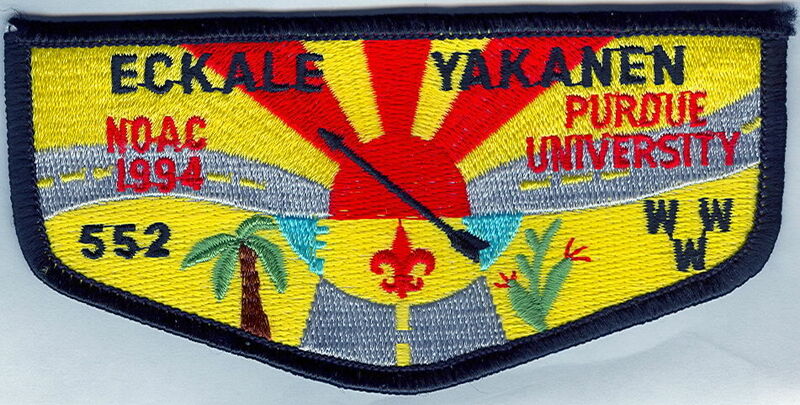 552-YN-1 1992 SE-1 Conference Host neckerchief; silkscreened, with incorrect date. 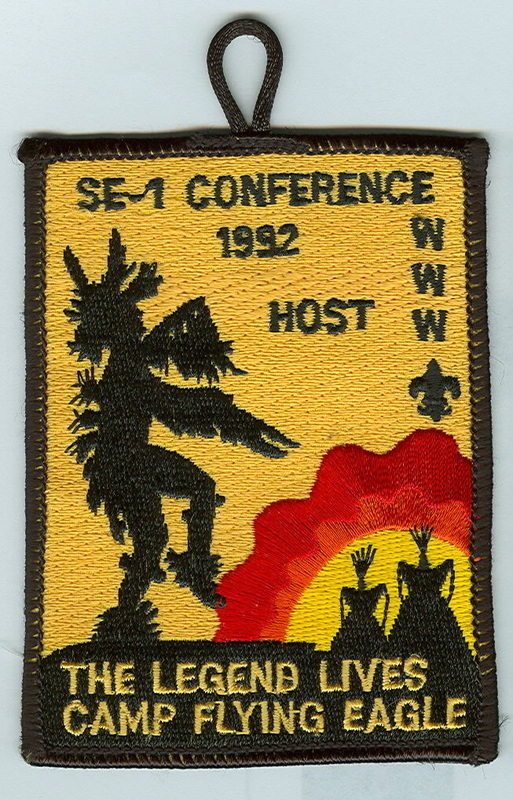 Seven were not returned to vendor. 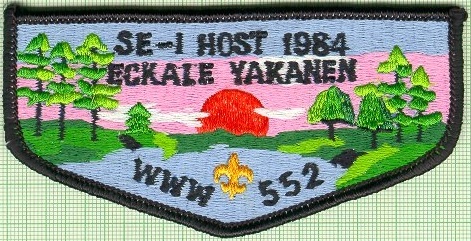 552-Z-ARM 1992 Section SE-1 Conference armband, Medical Team. 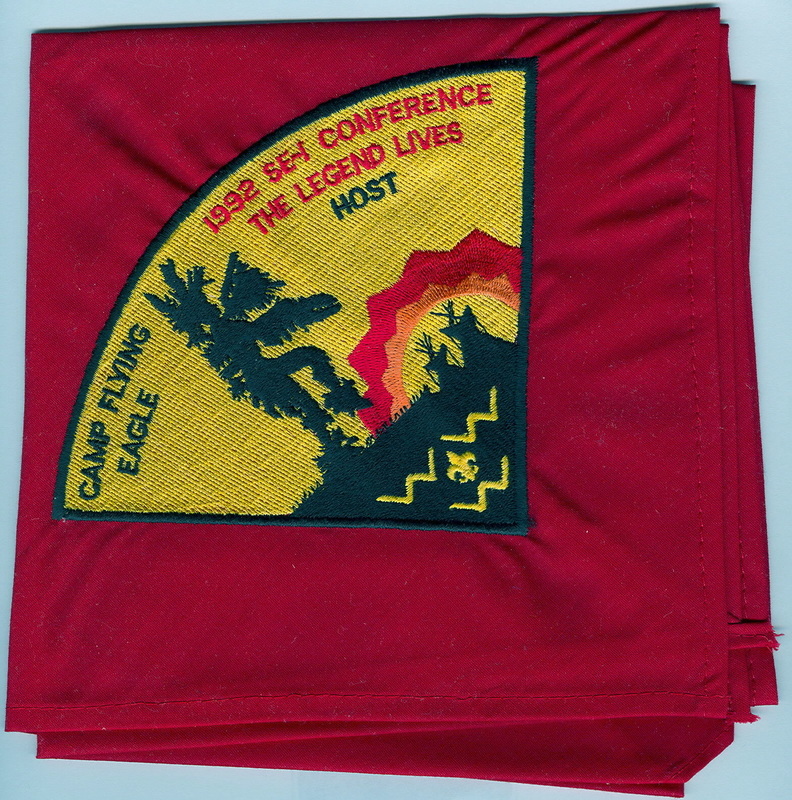 Unauthorized by lodge. 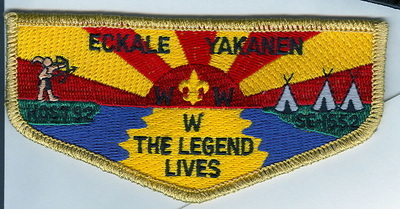 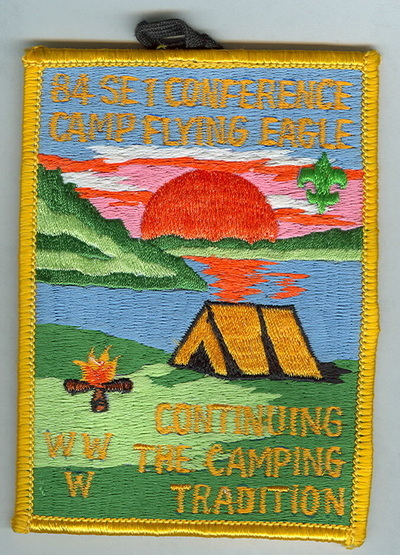 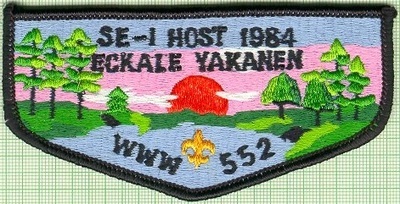 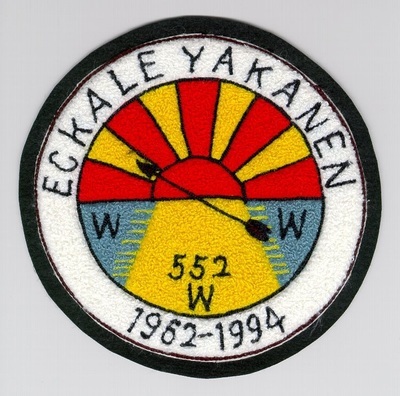 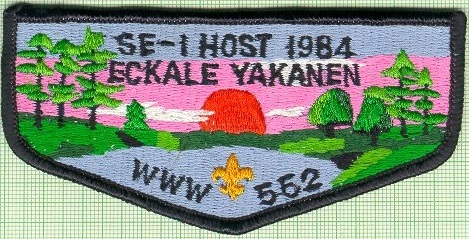 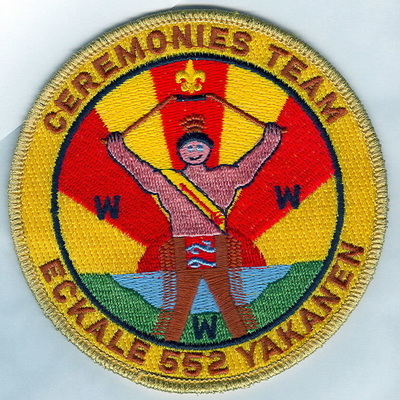 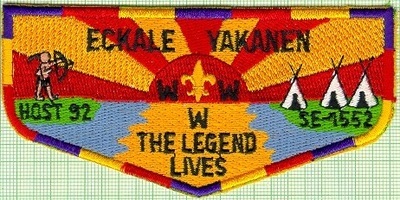 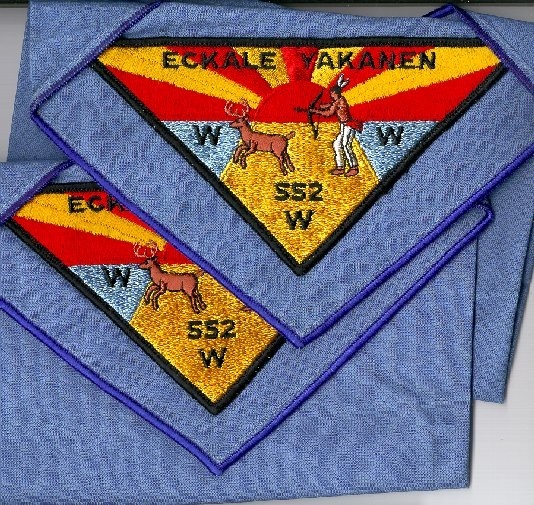 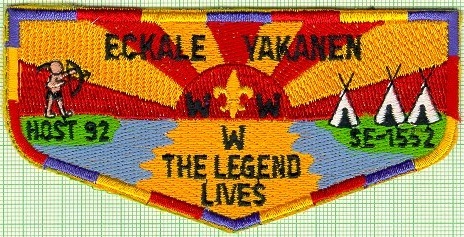 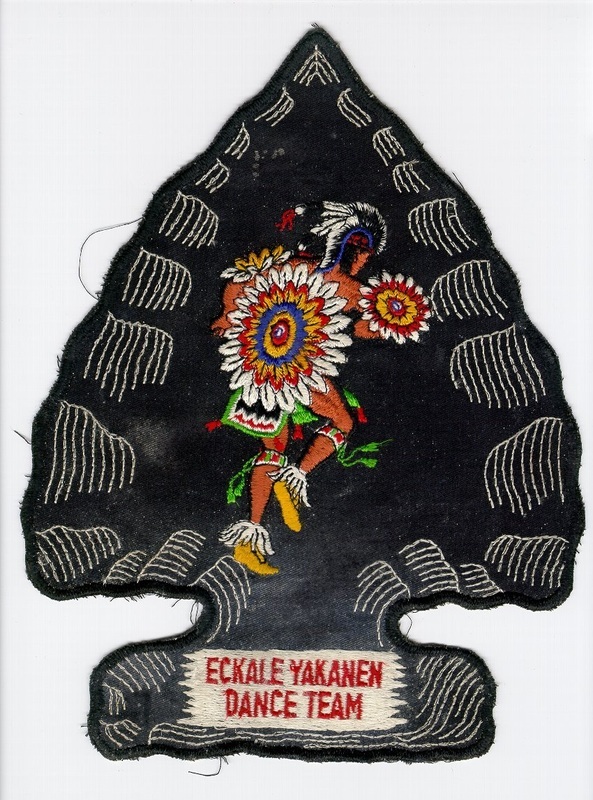 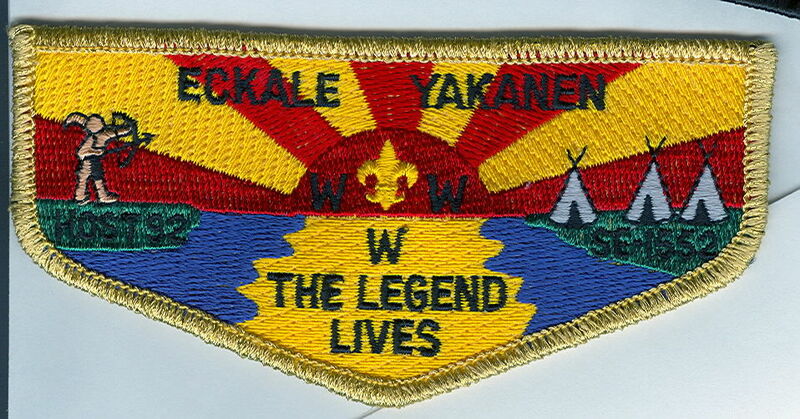 552-ZC-1 chenille; created after the lodge was merged.